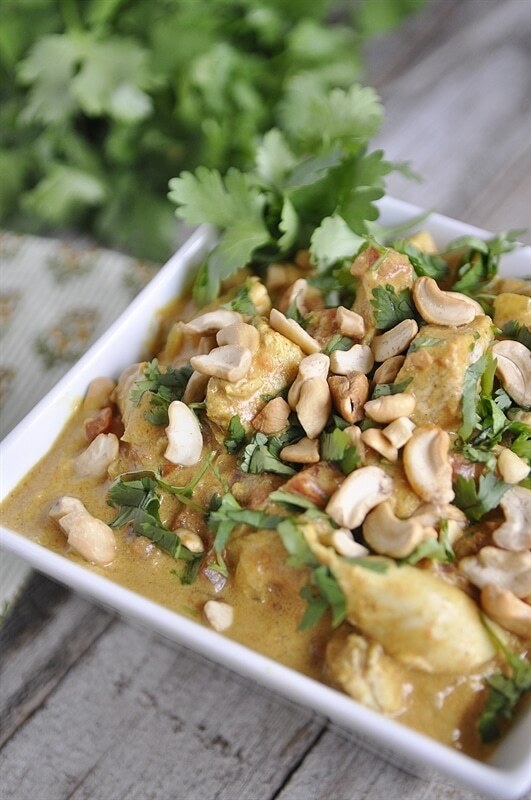 Chicken Coconut Korma smells heavenly and tastes divine! 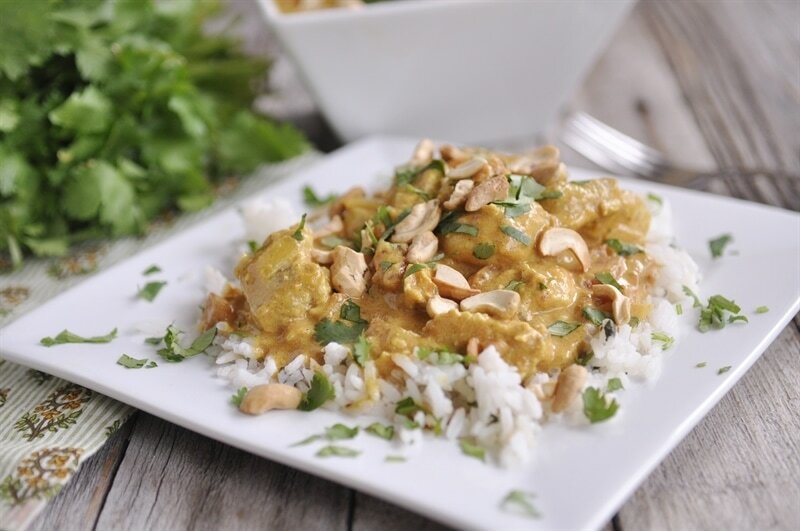 Coconut milk makes this dairy free chicken coconut korma deliciously creamy. I have mentioned before that my children are much more adventurous eaters than I ever was at their age. In fact they are more adventurous than I am at my age now! In fact it was my children who introduced me to my first Indian food. Last time we went out for Indian food my son ordered Chicken Coconut Korma. I knew that it was something I was going to try to make at home. 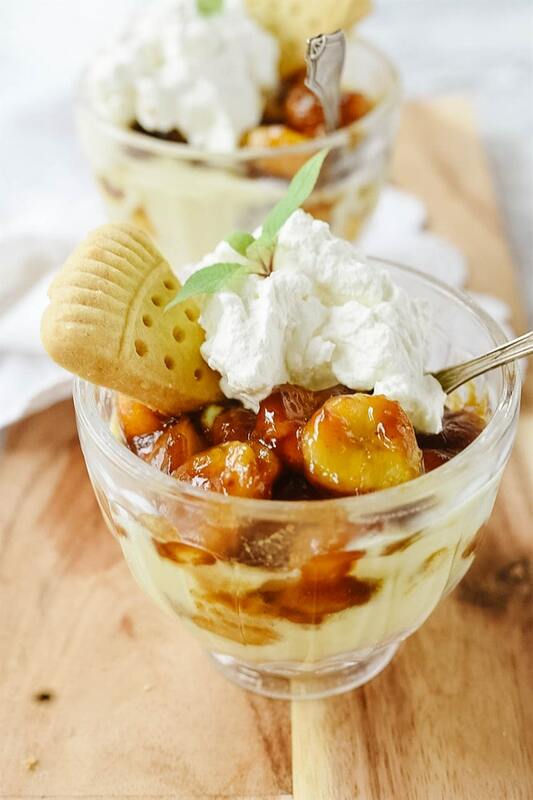 One of the things I love about this dish is that it is dairy free, but it doesn’t taste dairy free. 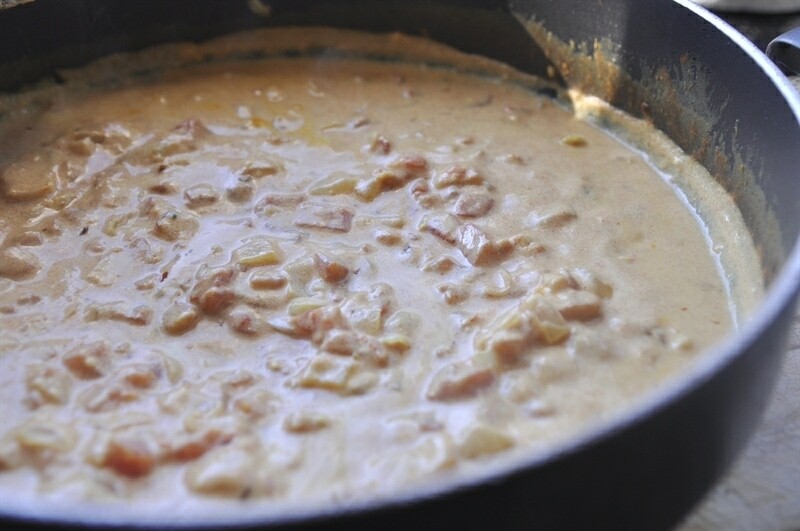 It is a nice creamy dish thanks to the use of coconut cream and coconut milk. 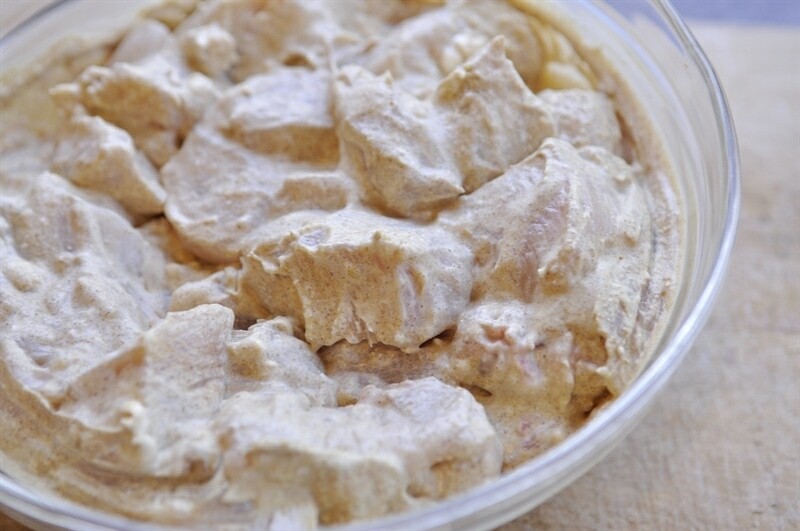 The chicken is marinaded in a mixture of coconut cream and spices. The sauce is a combination of coconut milk, tomatoes and more yummy spices such as coriander, tumeric, cinnamon, cumin, garlic and fresh ginger. I also used red pepper flakes which gives it a bit of heat. 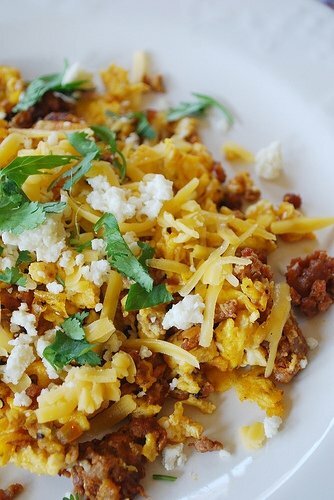 This dish smells heavenly and tastes even better! 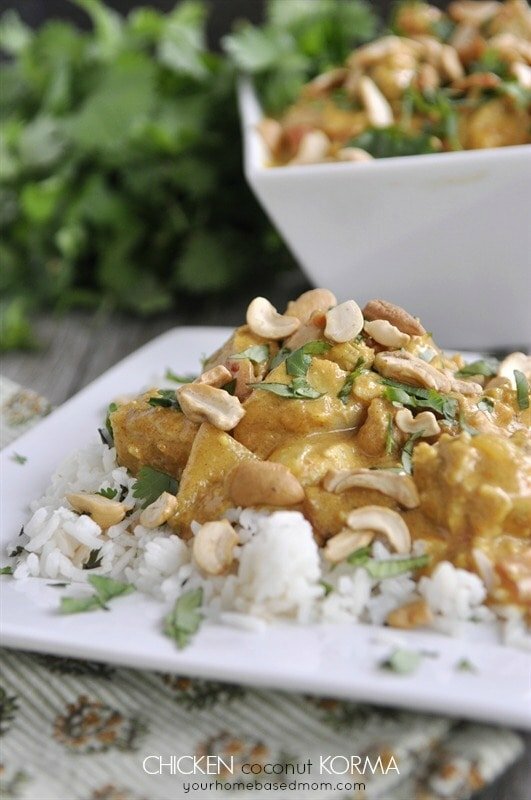 I like to serve it over cilantro rice with a sprinkling of cilantro and cashews. Of course a side of naan bread is nice too. We’ve had it three times in the last couple of weeks we love it so much! 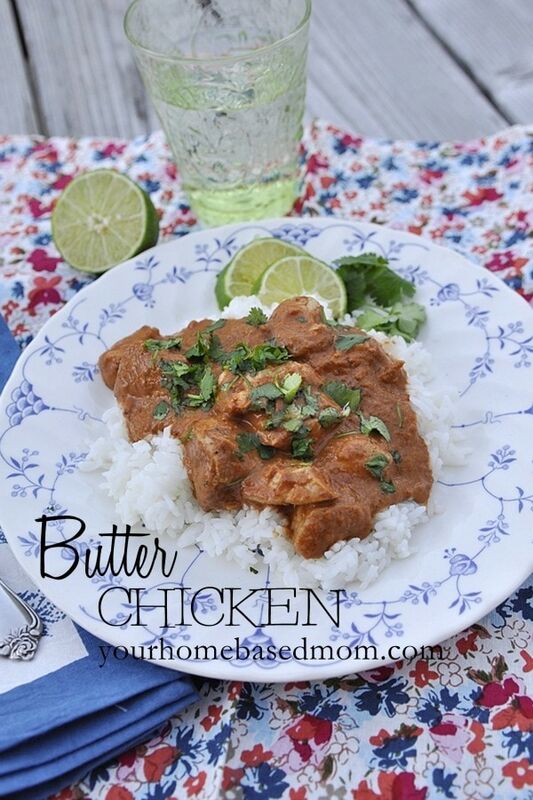 This dish is somewhat similar to Chicken Tiki Masala. Hope you enjoy it as much as we did! 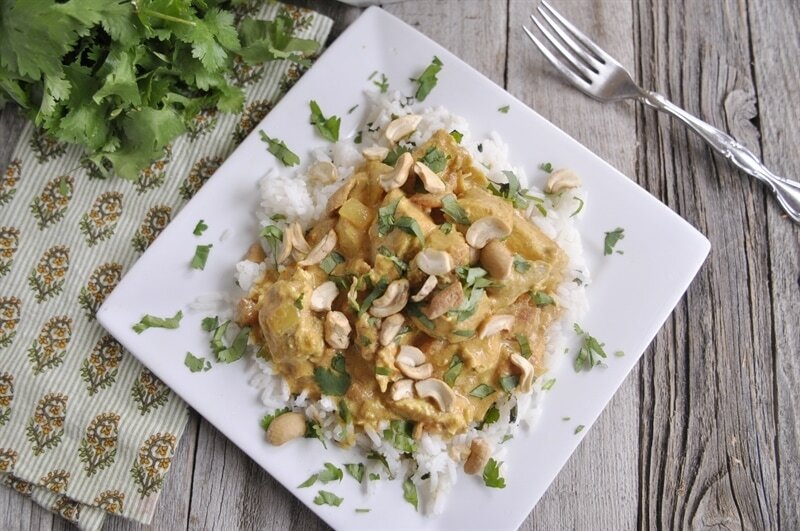 Coconut milk makes this dairy free chicken coconut korma deliciously creamy. Mix together coconut cream and marinade spices. 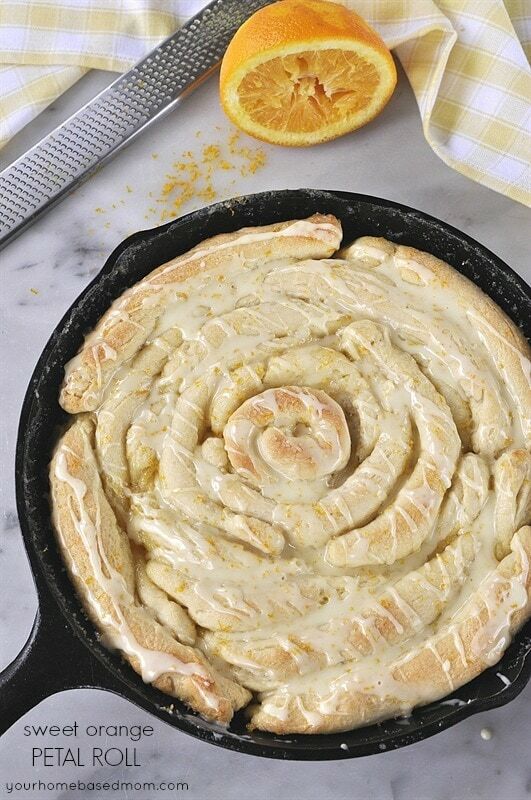 Melt butter in another pan. Add onion, garlic and ground ginger. Cook until onions are soft. Add in tomatoes, coconut milk. I needed coconut cream for another recipe I tried and I had problems identifying it at the store. Is it also called cream of coconut? Does it come in a can or a box-like package. Do you have a local store (Beaverton/Portland) where you are able to find it? I usually buy mine at Trader Joes and it comes in a brown and white can and called Coconut Cream. Sometimes you can find it in the liquor/drink aisle of some stores because they use it for pina coladas. I have also seen it called Cream of Coconut. It is thick. Our kids introduced us to Indian food as well. Yummy! This sounds delicious- can hardly wait to try it! When it says, “cook chicken in frying pan,” does that mean simmer it in the marinade? Or drain it off first, cook it, and then add the sauce ingredients? Sorry for the confusion. Yes, you put the chicken and the marinade into the pan and cook. I will adjust the recipe to make it more clear. Enjoy! You say this dish is dairy-free, but your recipe includes butter. 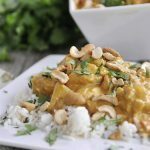 I just made your chicken coconut korma recipe tonight. It is so delicious! 😍 It was a cooler day with clouds and touches of sprinkling, so it felt like the best weather to have this meal! My younger boys are 13 and 15 and they both took second helpings! That is huge! That means it is going in the book for a repeat appearance!!!! Thank you for all the deliciousness!!! When my 13 year old came over to the stove, he took the spoon and started stirring it, and smelling it, then said it has cinnamon, yes, red pepper flakes, yes, onions, yes….he is my foody boy 😀.